Well, the first day of spring is finally here! I wouldn't know it from looking out my window at the over 6 inches of snow we got in the Boston area yesterday, but I am happy to have the longer days already. Spring is the time of flowers, and before this most recent snowfall, we did start to see them breaking through the earth around town. 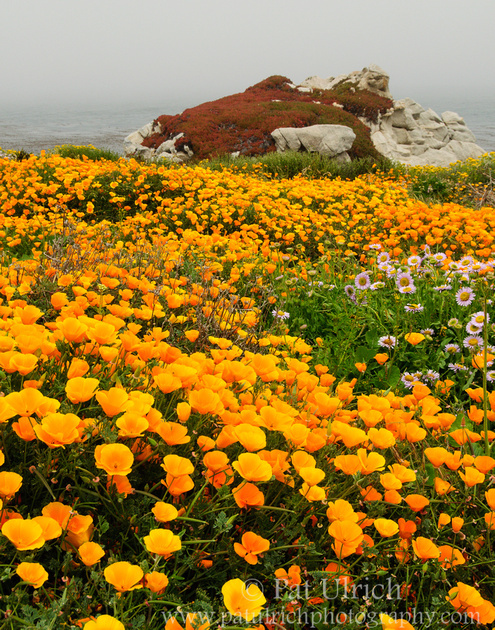 This shot is a field of summer wildflowers, mostly California Poppies, in Point Lobos State Reserve in Carmel, California. As the flock of over 100 sandpipers ran across the sand, this sanderling paused for a moment to check its feathers -- all the way out to the tips. 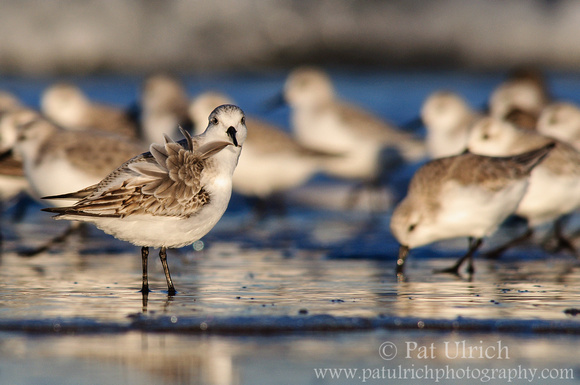 View more photos of sanderlings. 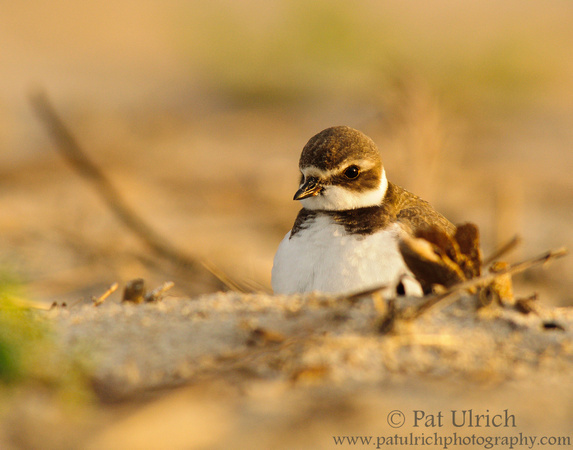 This is another selection from my Favorite Photographs of 2012 that I had not blogged about previously. The light was magical on this last evening of my September trip to California. I was watching this herd of tule elk along the road to Drake's Beach, but as the sun started creeping towards the horizon, I had plans to catch the sunset overlooking the Great Beach from the lighthouse. After capturing my planned images there (and nearly getting blown over in the process by those Point Reyes winds), I drove back to watch this grazing herd of tule elk in the fading pastels of dusk. 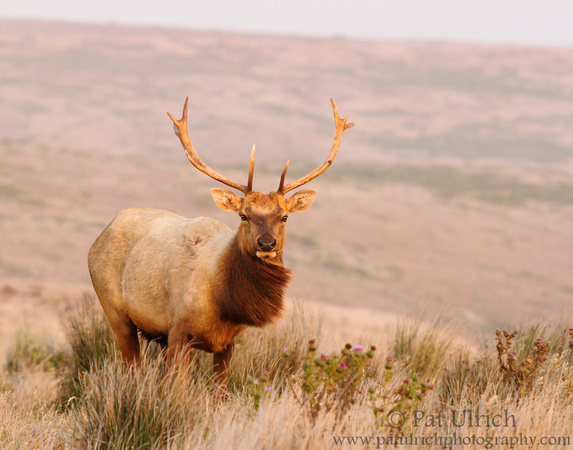 View more photos of tule elk in Point Reyes National Seashore.